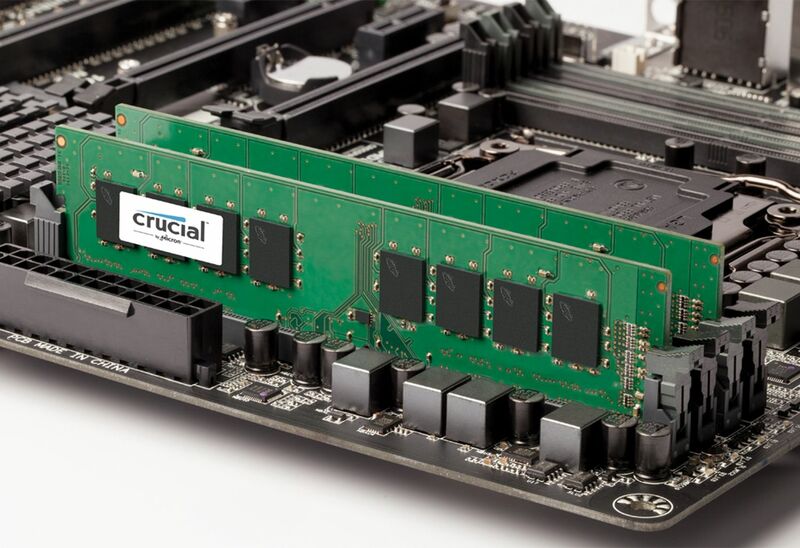 DDR4 memory is the latest generation of double data-rate random access memory. 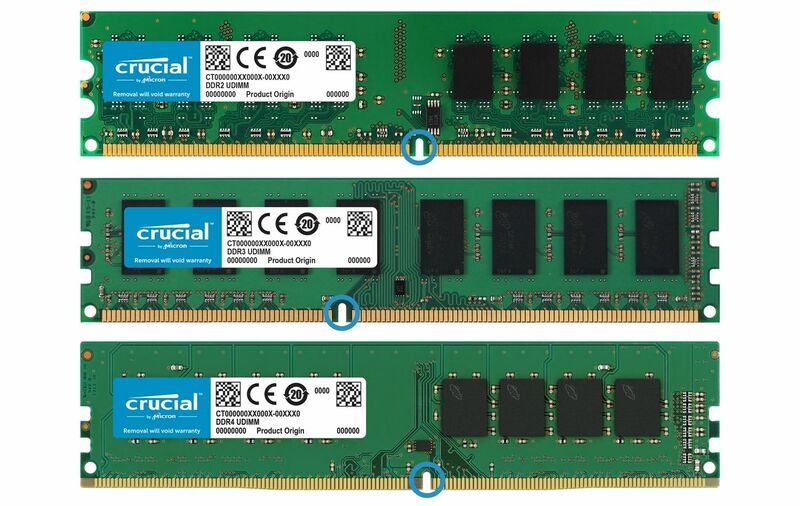 DDR4 replaces DDR3, which replaced DDR2, which replaced what is now called DDR. 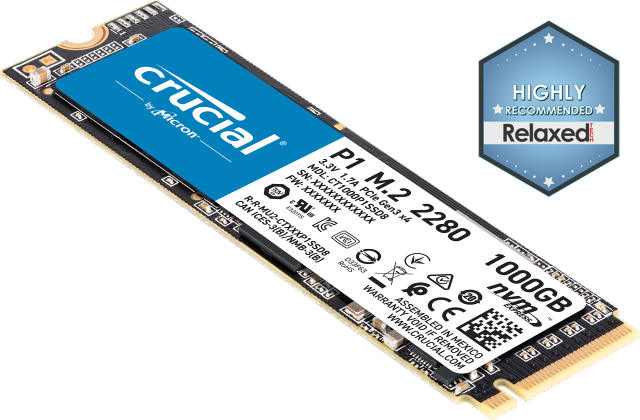 What is double data-rate memory? Double data-rate memory transfers data to the processor on both the rising and falling edges of the clock signal. A clock signal is made up of both a downbeat and an upbeat. Using both beats to transfer data makes double data rate memory significantly faster than single data-rate memory, which used only one edge of the clock signal to transfer data. 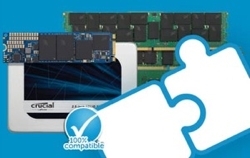 Double data-rate is different than dual-channel memory, learn about dual-channel memory here. Memory standards are controlled by JEDEC, the Joint Electron Device Engineering Council, an independent semiconductor engineering trade organization and standardization body. As each new generation of memory is developed, this body controls the standards of the generation. Each generation of memory is marked by speed and frequency increases and power consumption decreases. Because computer hardware is all connected and interdependent, this leads to speed increases in other components. For more information about computer hardware, read here. One of the reasons for industry-wide standardization in memory is that computer makers need to know the electrical parameters and physical shape of the memory that can be installed in their computers. Because the electrical parameters are different for each generation of memory, the physical shape of the memory changes to prevent the wrong memory from being installed in a computer. Computers can use only the generation of memory that they are designed for. Read here to find out more about other divisions in memory. If you're looking to increase the amount of memory you have or replace your memory, the easiest way to find out what kind of memory you need to get is to use the Crucial® Advisor™ tool or System Scanner tool.